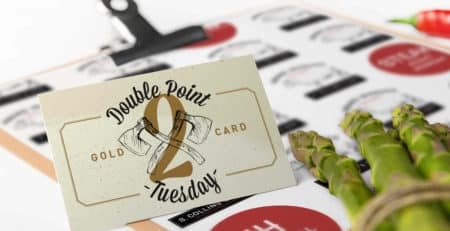 The Return of Double Points Tuesday! Home » News » Shop News » The Return of Double Points Tuesday! Get More Rewards from Double Points Tuesday! 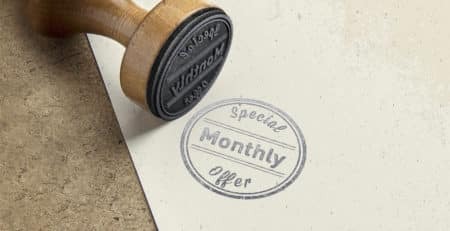 Gold Card Offer – Full Lorne for Just £7.50! 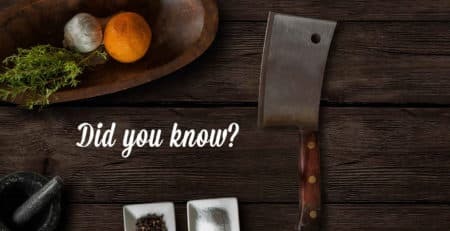 CELEBRATE GREAT BRITISH BEEF WEEK!! 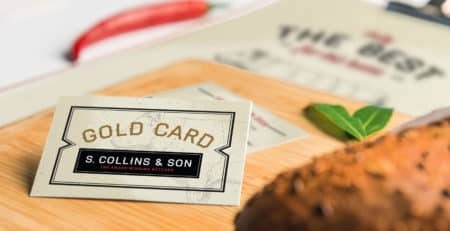 Gold Card Offer – Family Steak Pie for £7! 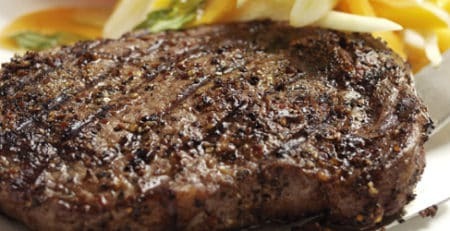 Make Your Monday Steak Night!